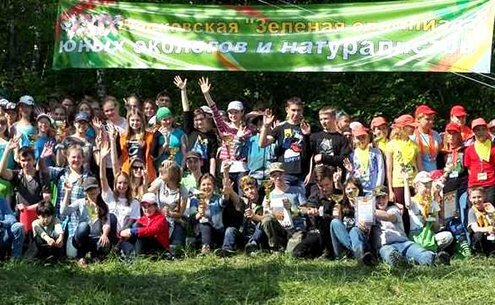 On May 17-18, we provided organizational services of the annual ”Green Olympic Games”, held at the initiative of the Moscow children's ecological and biological center (the village of Misaylovo). The event was attended by about 300 students and researchers from the Lomonosov MSU, Paleontological Institute of Russian Academy of Sciences, Institute of Ecology and Evolution and others. Within the framework of this event, we provided transport services for young naturalists and their accompanying persons in comfortable buses, gave the participants and winners the awards and branded products (cups, e-books, merit button badges, flashlights, and etc. ), as well as textbooks on the Olympic Games subjects.